It is often said that young people are the leaders of tomorrow but like our guest blogger today and so many of our Young Farming Champions have shown young people are also the leaders of today. If you give them half a chance they will astound you with their energy and idealism. More importantly, they will impress you with their maturity and willingness to engage constructively in the process of improving our local communities and the future for agriculture. Our guest blogger today in Martin Murray who also pens his own very impressive blog the The Farming Game. Martin is another superb example of the new generation of talented young people from across our agricultural industries working together to help address the negative image and perceptions about agriculture in the wider community. G’day my name is Martin Murray and I know that agriculture is essential to Australia and its future. I’m a blogger. 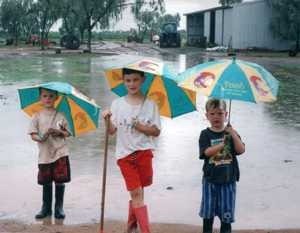 I’ve worked on a cattle station in the Northern Territory and currently work on a cotton farm outside of Moree. This year I am about to start a Rural Science course at the University Of New England. 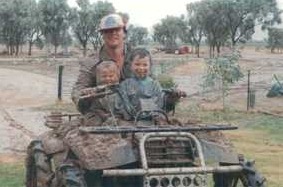 I was born in Griffith in the Riverina; our family had rice and sheep property called Kulki on the Sturt highway between Darlington Point and Hay, it was here where I developed my passion for agriculture and farming. My two younger brothers and I used to have be up a six and ride down the 1km driveway to the bus stop for the two hour bus trip to school in Coleambally. Other great memories include taking the late lunch down to my dad who was driving the tractor at 5pm in the afternoon, the crop dusters flying low across the water seeding the rice paddies and swimming in the channels. Unfortunately there were big gaps between the wet and the dry seasons and drought eventually forced us to sell up and move to Moree in northern NSW. For a while after that I wasn’t that heavily involved in agriculture but I still always thought that it would be in my future. My dad started working in town and we had a small a hobby farm of just 27 acres with about six head of cattle from time to time. I went to boarding school in Sydney were I soon learned the many misconceptions and lack of understanding about agriculture outside of rural areas, but I’ll get to that later. 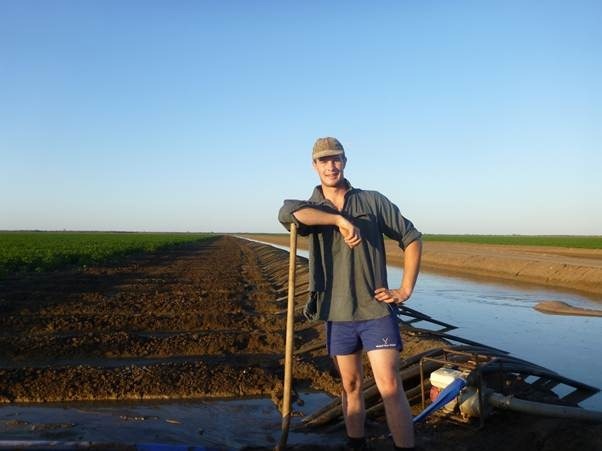 While at school I studied agriculture and started working on a cotton farm outside of Moree during the school holidays mainly irrigating the cotton and also driving tractors. 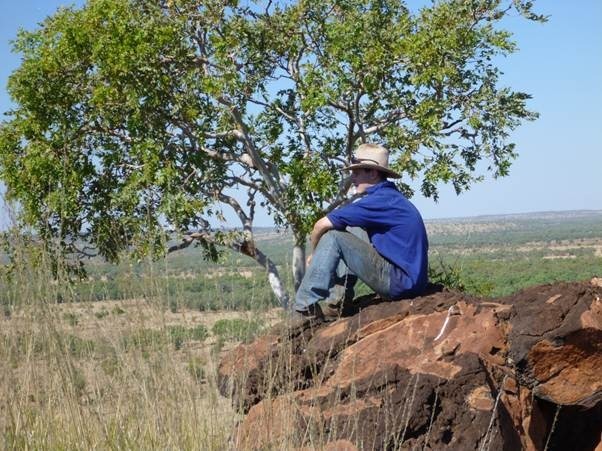 After finishing school I got a job working on Humbert River Station, a cattle station with plenty of history in the Northern Territory. 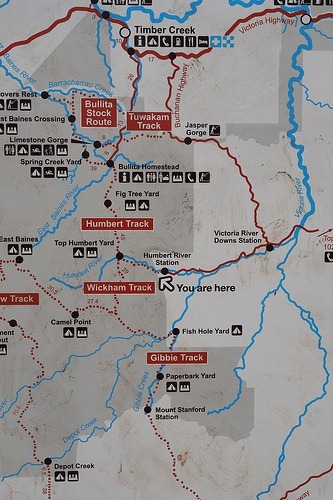 Humbert River is located 5 hours from the nearest town of Katherine. 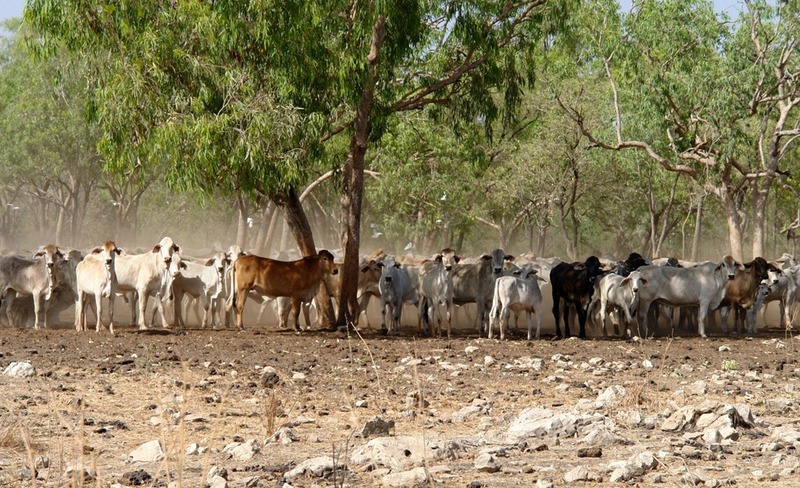 It is a relatively small station of only about 1500 square kilometres running 13000 head of Brahman cattle and turning off around 3000 head of cattle a year. Due to the unique nature of Humbert River Station I also had a lot of spare time on my hands so I started writing my blog, The Farming Game. The aim of my blog is to show my daily life and what we do and why we do it. Around the time I started writing Four Corners aired “Another Bloody Business” about the slaughter of Australian sheep in Pakistan. 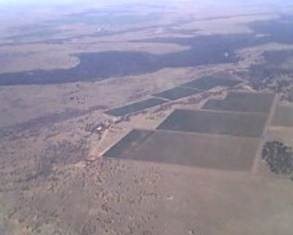 Like the the forerunner program “A Bloody Business” this program used highly emotive images to portray Australian agriculture in a negative light. These images are only increasing consumer wariness of modern farming practices and it concerns me greatly that agriculture is constantly being portrayed in the media as having bad environmental practices as well as the negativity around genetically modified crops and excessive water use. 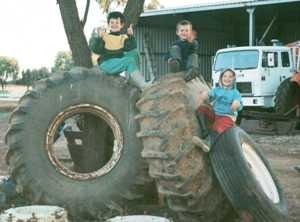 I have since found issues like these have been around for a long time and the day before writing this article I heard a song by Slim Dusty “To Whom It May Concern” which was released in 1978 that highlights that the rural urban divide was an issue even back then. I hope my blog The Farming Game will help people rethink and see agriculture more positively. Whilst I was at school I heard some pretty amusing things from my fellow students who have never crossed the Great Dividing Range and had the opportunity to discover all the exciting things rural and regional Australian has to offer. The most amusing one I came across was from a city class mate who believed that Dubbo was just a one street town with a population of no more than 100. Although I found this hilarious at the time it really highlights the problem of the divide and the need to change perceptions of, and promote rural Australia and it’s importance to the national economy and society as well as all the opportunities in rural cities. Underpinning my strategy to bridge the divide is to make our country shows more interactive and to bring more farmers to events in the cities where people can hear the farming stories and see the faces behind the produce they buy. Social media such as twitter and the many blogs written by farmers are also having a great effect on bridging the divide. Bringing the farm to schools and introducing students to young farmers like the Art4Agriculture programs is a great way to get the message across to children. Programs like this not only help build awareness of, and interest in agriculture, they help create a new generation of agricultural-savvy Australians. Some may even choose agricultural careers whilst many others will know more about where their food comes from and appreciate the care and commitment that goes into growing the shirt on their back or putting the steak on their dinner plate. Hopefully Art4Agriculture will be able to spread their programs to all states in Australian and reach more Australian children. As for my future my biggest challenge starts this year studying Rural Science at the University of New England while hopefully being able to continue writing my blog as well as working on my other two websites Farming Photo’s and Cotton Careers. My major goal in life is to own and run my own mixed cattle and cropping property, while continuing to promote agriculture and bridging the rural urban divide.